what your body can tolerate. Everything depends on you and what your body can tolerate. For some, no matter how long a specific food or food chemical is avoided there will always be a reaction triggering a symptom each time the food is consumed. For others, after the immune system calms down and the gut heals (from using MRT/LEAP eating plan), some food sensitivities go away for good and the specific food/s can be added back into your diet and eaten normally. You might be wondering “when can my reactive foods be added back into my daily diet”. After a period of elimination where you are only eating your low reactive (green) foods, you can start the process of “testing or challenging” your trigger foods. This is a slow, methodical process that allows you to stay in tune with your body and how it reacts to your more moderately and highly reactive foods. During this process you may find that some of these foods are “dose” dependent meaning that you can only tolerate them in small amounts versus larger amounts. Or maybe you find that when you eat 2-3 moderately reactive foods at the same time, you get symptoms but when you eat only 1 of those foods you don’t experience symptoms. You might also find that some foods/food chemicals are never tolerated again without triggering a reaction. What if a reactive food is one of your favorite, go-to foods? What if it continues to trigger a reaction even after you “challenge” it, can you still eat it? The answer is yes, at this point you are making an informed choice, not a blind guess of how something may affect you. Everyone is different, there is no one size fits all diet. The goal is to get back to a diet that offers a wide variety of foods that love your body and provide a nutritious balance. By using MRT and the LEAP eating plan as a guide you know you can eat with confidence! 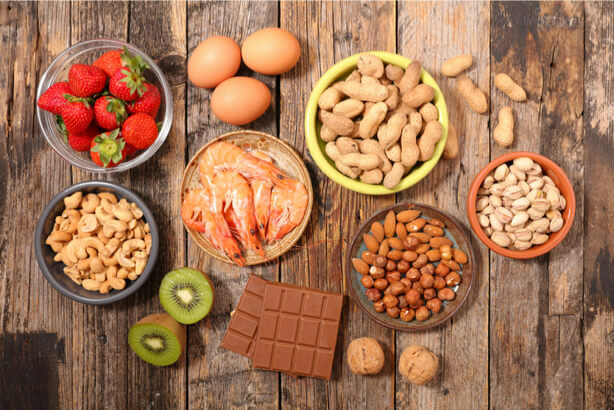 Next PostNext Are food allergies, intolerances and sensitivities different? The answer is YES. 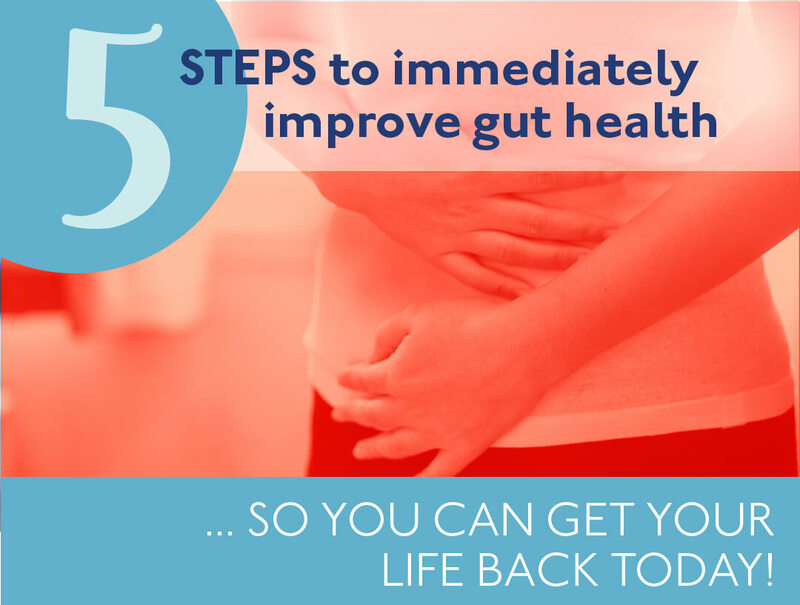 5 Steps to Immediately Improve Gut Health. Are you frustrated because you’re not finding the answers you need from conventional doctors? Do you wonder sometimes if it really is all in your head? Don't worry! You're not alone. Subscribe to my blog and get this free resource that outlines 5 easy things you can do to Get Your Life Back!